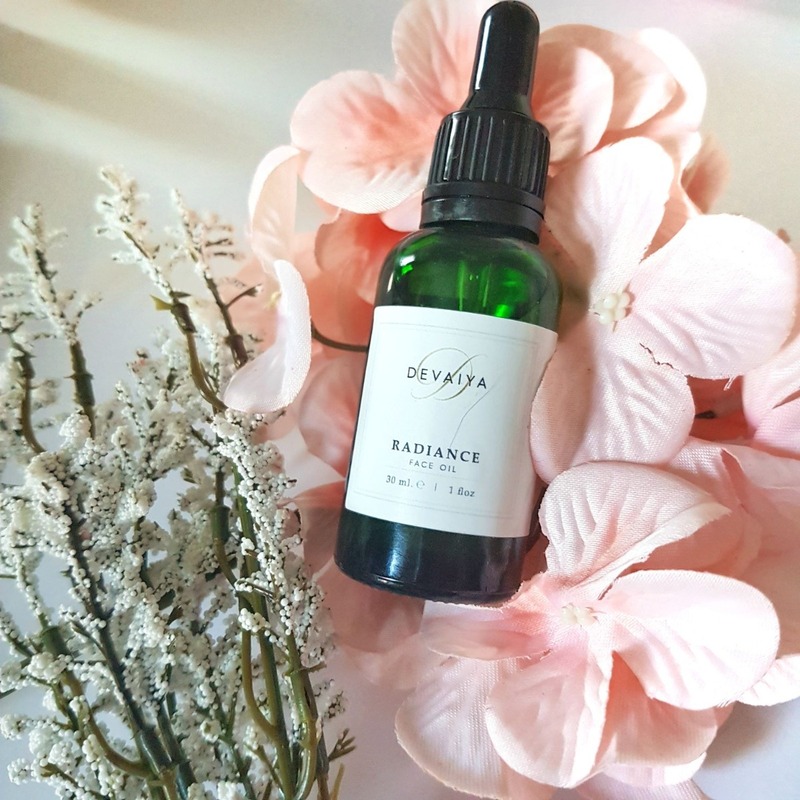 This luxurious facial oil with leave your skin smooth, flawless and radiant. 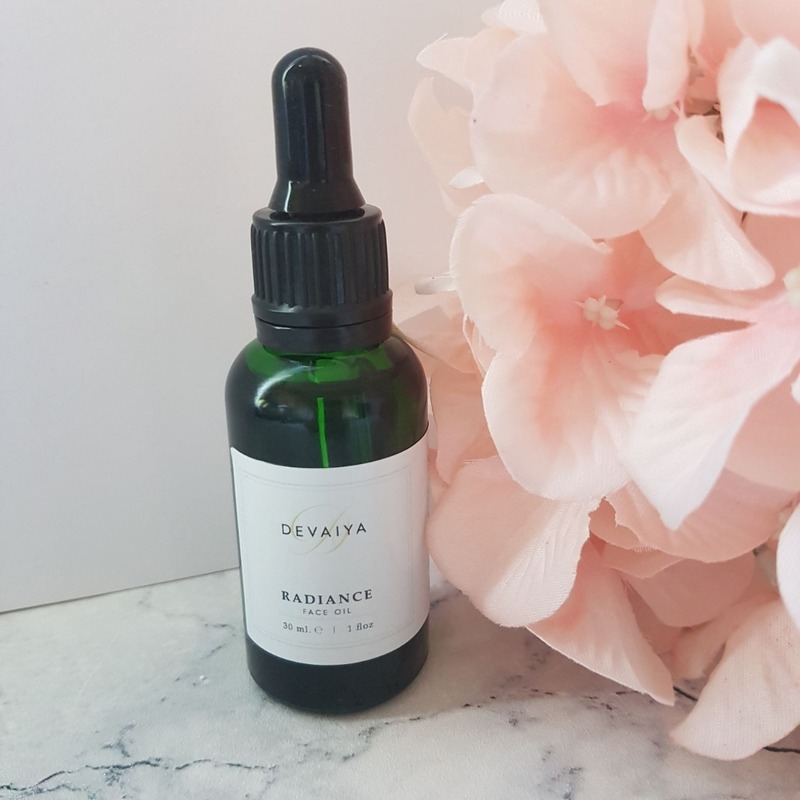 This divine blend of natural oils will help to even your skin tone, reduce the appearance of fine lines and leave your face with a fresh dewy complexion. Can be used as a moisturiser and applied under make up. Suitable for dry/combination skin. 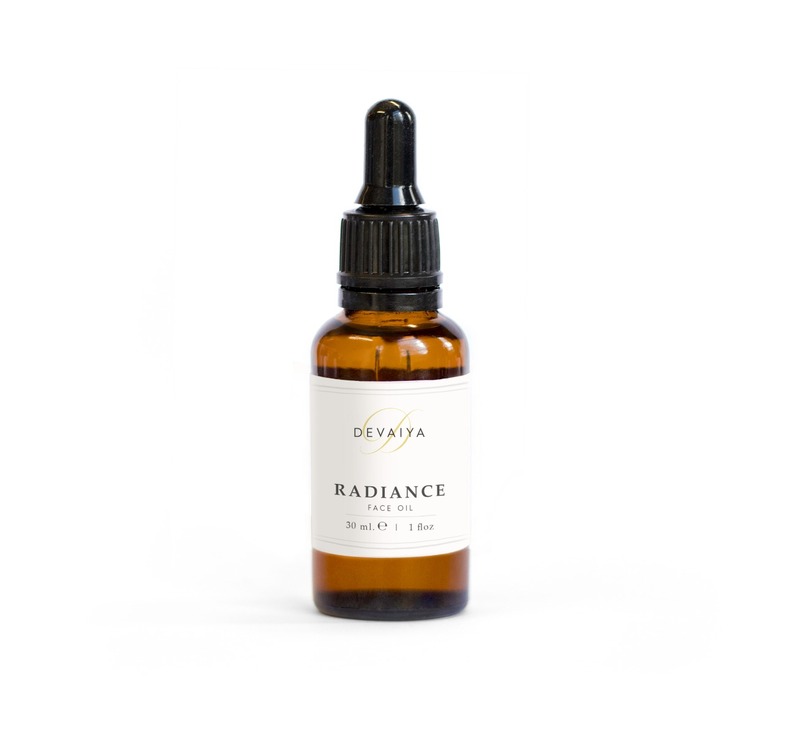 Contains a natural spf and 100% natural ingredients.